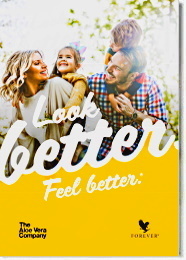 Forever Living's Clean 9, the 9 day Aloe Vera - nutritional cleansing program can help us to jumpstart our journey to a slimmer, healthier body. This effective, easy-to-follow cleansing program is a nine days body detox plan and it is "the" prerequisite for any weight loss program. 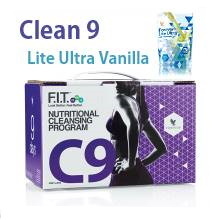 Products included in Clean 9 provide us the opportunity to start the journey of losing the extra pounds, and transforming & bringing back to the normal, our bodies. And that is owing to the fact that these products cleanse the inner organs of the organism from the accumulated in them, through the food we eat, dangerous preservatives and other chemical substances. These toxic substances help fat retain into the body and whatever we do, we can not get rid of it, unless we are detoxified first. 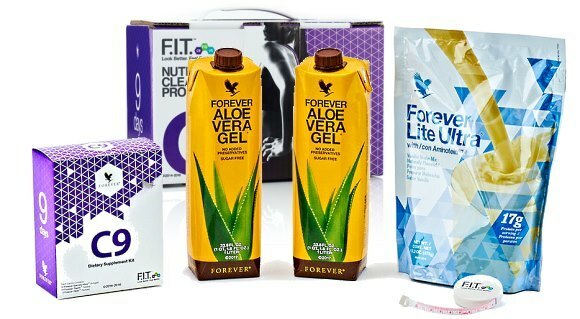 Aloe Vera juice and the other weight loss products included in the pack, cleanse the inner organs, detoxifying the body and reduce appetite due to the efficient detoxifying agents and essential nutrients they provide. 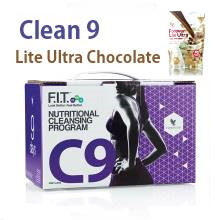 Clean 9 also, helps us to balance the metabolism, enhances fat burning and leads us on the road for a better, healthier and "lighter" lifestyle. Following faithfully the instructions of the program, from the first to the ninth day, we will lose appetite for the unhealthy, fattening, junk foods and the only wish we could have, it would be to lose even more weight. 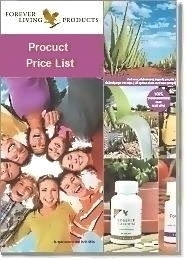 54 softgels Forever Garcinia Plus.